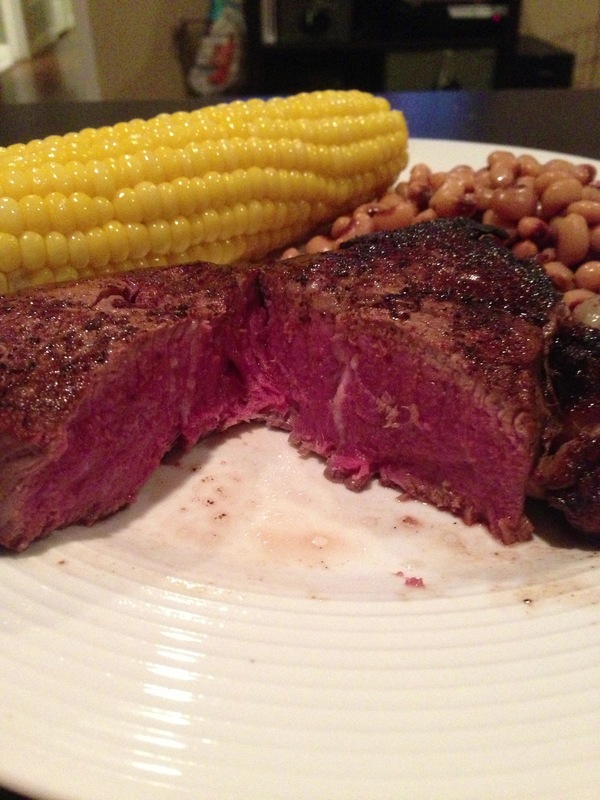 We picked up some USDA Choice Filets at CostCo recently. 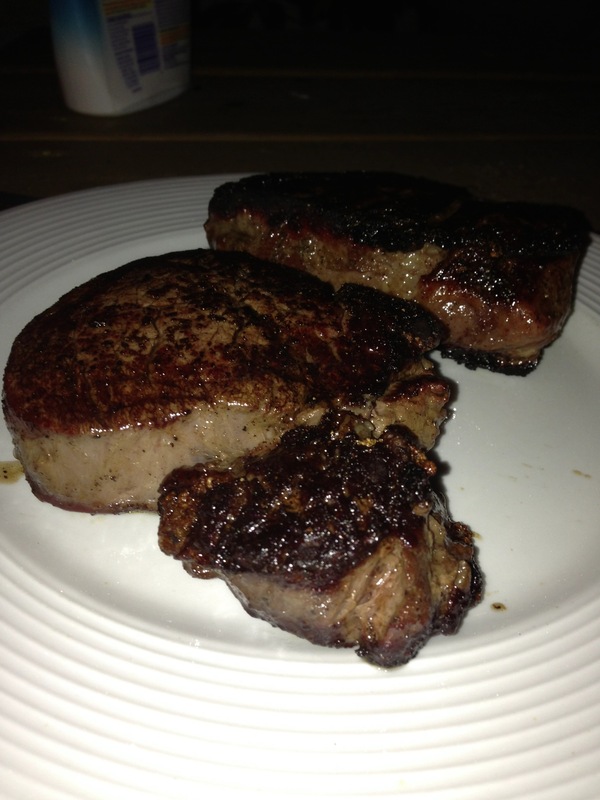 Filet is really the leanest cut of steak that I like. It’s super tender on its own and it doesn’t take a lot of special effort to make consistently great steak. Once you pin down the technique on this, it will ruin you for steaks almost anywhere. For this recipe, make sure that your steaks are a minimum of 1.5″ thick. 1. Pour enough marinade to cover half the steak or so into a Zip Loc bag. 2. Close the Zip Loc bag. 3. Let the steaks marinate for 90 minutes or so. Turn the steaks half way through. 1. 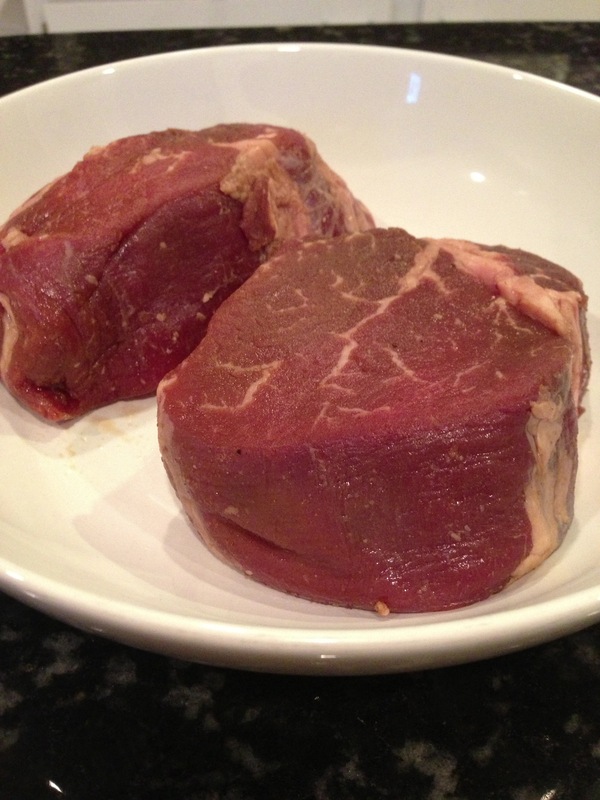 Blot the steaks dry with a paper towel. 3. 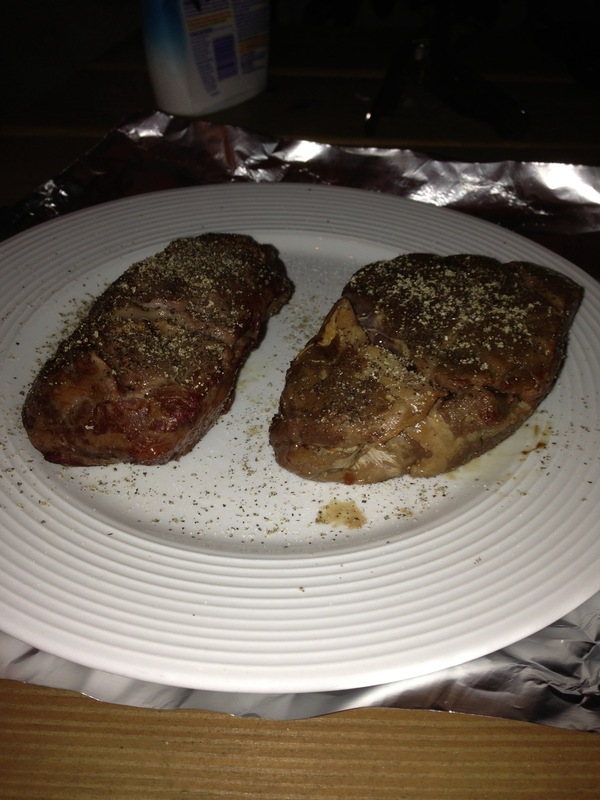 Leave the steaks out for an hour or so to let them reach room temperature. 1. Add the steaks in the reverse order you want to pull them off. This is not exactly an exact science. We tend to cook with 8 to 9 oz filets. Place the steaks as far away from open flame as possible. I like my steak rare to medium rare. My wife likes hers about medium. For practical purposes, hers warms up at this low temperature for about 35 minutes. Mine is more like 15 minutes. 2. Remove steaks from fire. Sprinkle salt liberally. Crack fresh black peppercorns over the surface of the meat. Place on a warm plate and wrap in foil. 3. Remove the DMFT entirely and open the bottom vent fully. You’re shooting for a target temperature of at least 600F. 1. 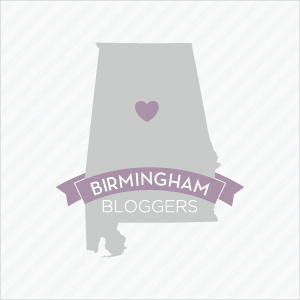 I don’t actually use a cast iron skillet, but I have no idea where you can find the iron grilling plates I do use. 3. 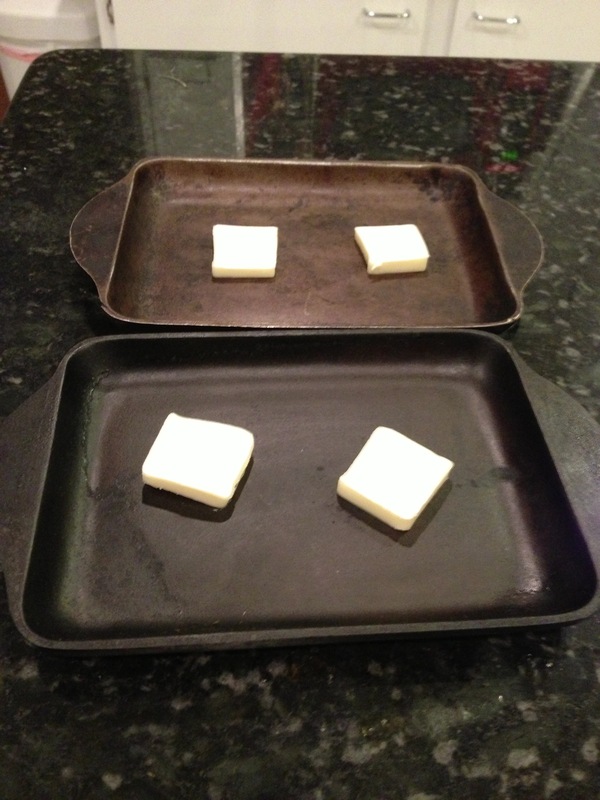 Put the skillet on the grill and let the butter get hot and melty-sizzly. You’re ready to add the steaks when it sounds like your grill is cheering for you. 4. Put them on a second, clean warm plate. Wrap in foil and let rest for 5 minutes prior to serving. While the steaks warmed, we grilled buttered corn on the cob, wrapped in aluminum foil and cooked over direct heat directly over the fire itself. 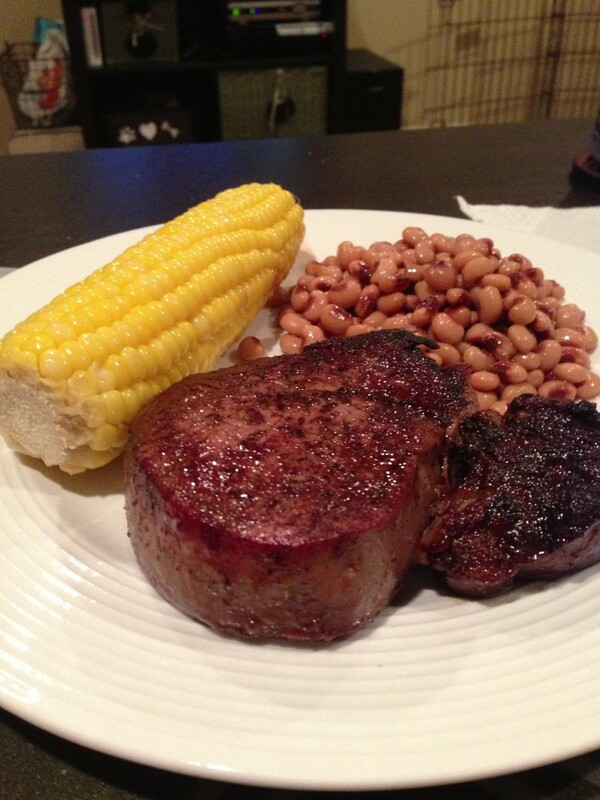 We also served the steaks with black-eyed peas this time.